We are just weeks away from the official launch of the BlackBerry 10 OS and leaks related to the new OS and the devices running on it viz. 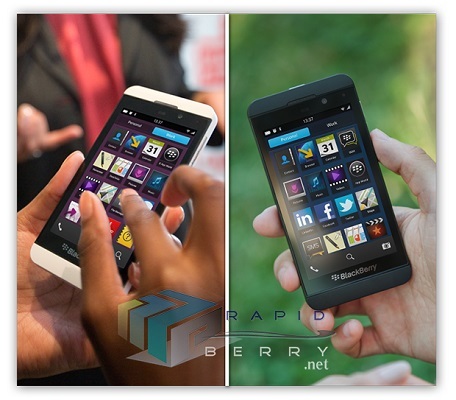 BlackBerry Z10 and BlackBerry Z10 have been consistent enough. And today we see another round of leaks which bring us the BlackBerry 10 promotional photographs which highlight the various features that Research in Motion (RIM) is planning to offer the users of the new OS. The promotional pictures also give us a clean look at the BlackBerry Z10 smartphone in both Black and White color options and the device looks really great in the pictures. The BlackBerry Balance feature will allow users to keep their work-life separate from their personal life. 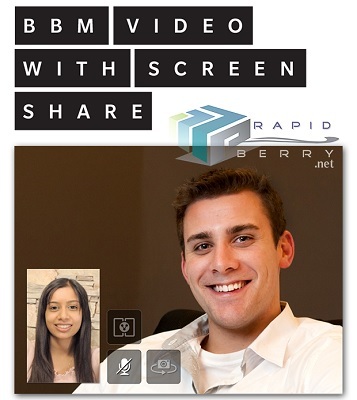 Previous leaks have pointed out that RIM will bring in BBM Video with the BlackBerry 10 OS and this leak goes on to confirm the existence of the BBM Video which will arrive with the screen sharing feature. 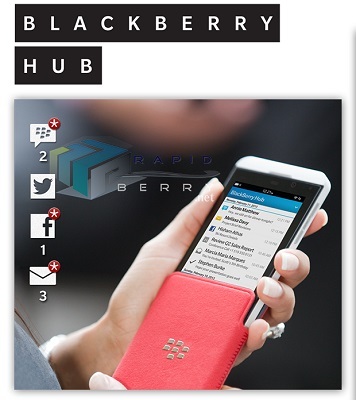 RIM has the BlackBerry 10 launch event scheduled for January 30th and we are indeed excited to see what else does RIM have in offering apart from the features which we have seen getting leaked.